Today I’m going to show you how to integrate UrbanCode Deploy with the well-known Atlassian Issue Tracking System Jira. First of all we need the UrbanCode Deploy JIRA plugin . 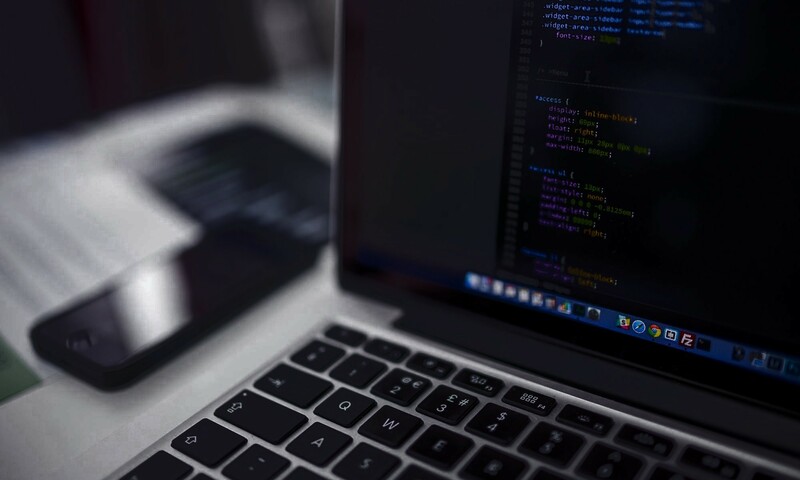 We will use, in particular, the Transition Issue step to put “IN PROGRESS” an open task and then, at the end of our Application Process flow, put the task in “DONE” status. At least we need “Issue ID”, “Transition Name”, “JIRA Base URL”, “JIRA Username” and “JIRA Password”. For “JIRA Base URL” and “JIRA Username” we can use System Properties sharing their values all over the environments. 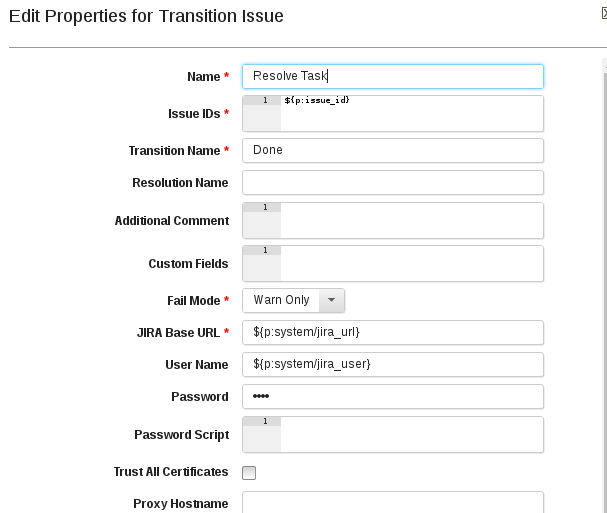 The “Transition Name” it depends of your Jira Workflow. A JIRA Workflow is a set of statuses and transitions that an issue moves through during its lifecycle. 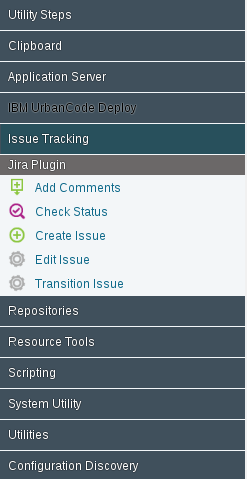 The “Issue ID ” will be a variable representing the ID of our Jira task. At this point create another component Process, called: “Close Jira Task” and insert another Jira Transition Issue step. 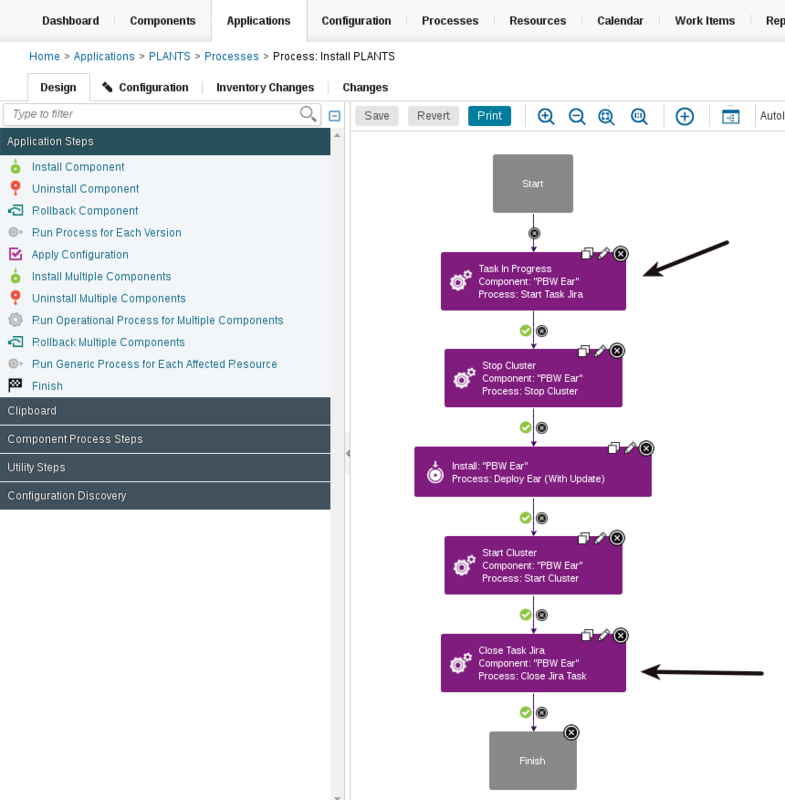 Then create your Application Process adding two Jira Component Processes previously created. 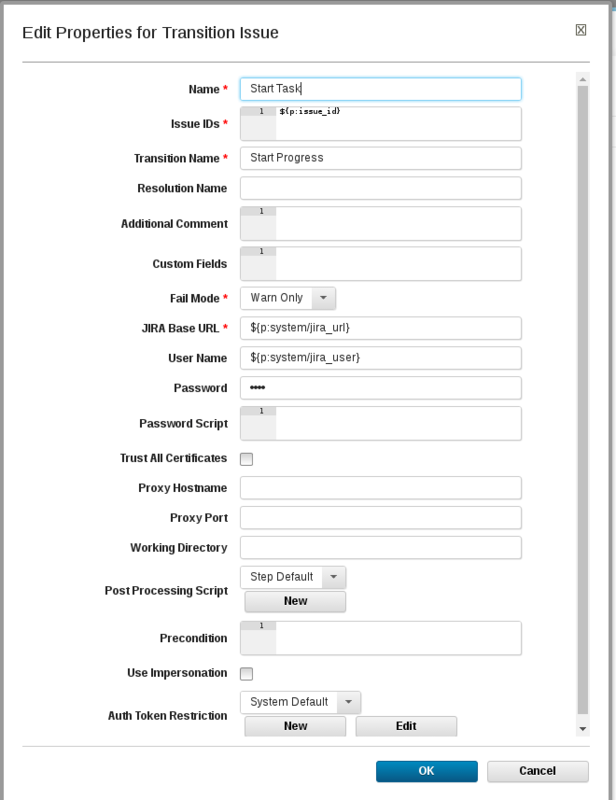 The example below shows a typical deployment flow with Stop Server/install Application/Start Server steps. 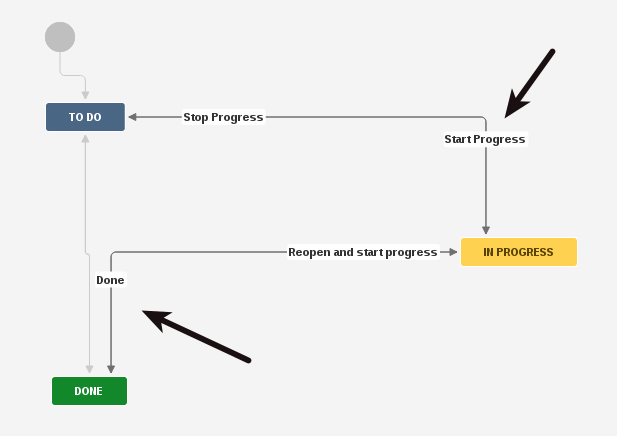 Put Start Task Jira at the beginning of the flow while Close Task will go at the end. 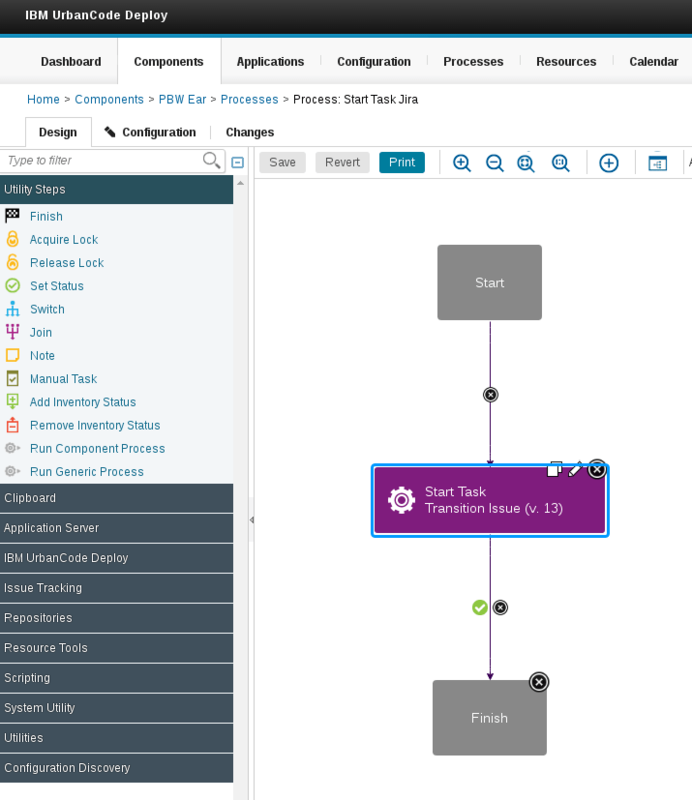 How do I pass the Issue ID to the flow process? Issue ID it’s not a component property, it’s not an application property, neither an environment property.